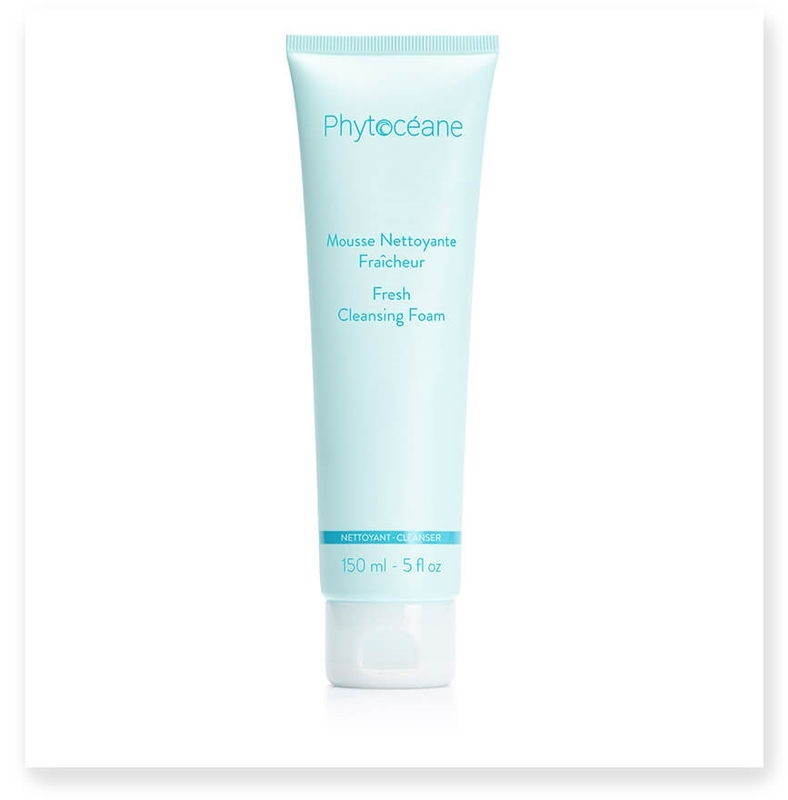 The rich texture of the Cleansing Foam Cream gently cleanses and removes makeup. It rinses easily with water, leaving the skin clean and comfortable. Rich and very comfortable texture. 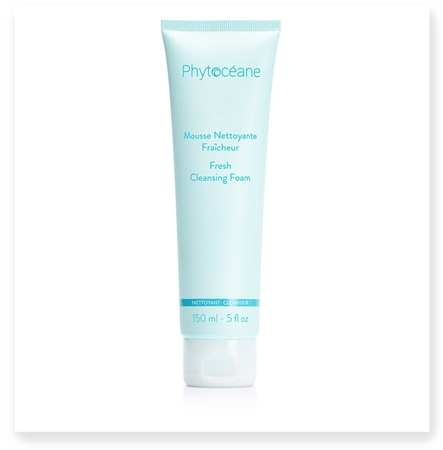 Fresh foam that gently cleanses the face, without drying it. Invigorating aquatic fragrance. Lather with water in the palms of the hands, apply to damp skin and massage with small circular movements. Rinse with water. Tone. Avoid contact with the eyes. In case of contact, rinse thoroughly with water. • "Very light and pleasant to use, leaves the skin fresh and cleansed"
•"Removes impurities and purifies the skin"
• "Rich and pleasant foam,pleasant fragrance"
• "Very fresh and pleasant"
*Satisfaction test on 23 women - Twice-daily application for 21 days.